This is a twelve week course from 6:00-8:45pm Monday evenings. You will learn about Aviation, Aerodynamics, Navigation, Weather, and the Rules and Regulations needed to pass the FAA exam. Maine Coastal flight is also a FAA exam testing center. 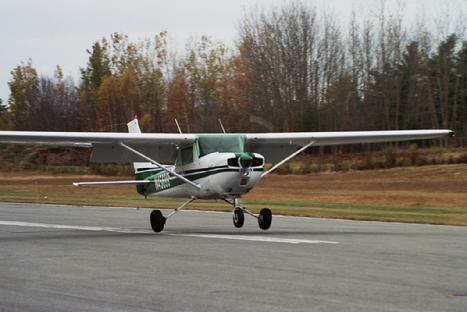 Recreational and Private Pilot lessons are available right from the Bar Harbor Airport. Call 207-664-6000 to talk to one of our professional Flight Instructors about the different Certificates available and for questions and answers about obtaining your Pilot Certificate today. Please call to add your name to the list. We are available for Private, Instrument, Transition Training, Ferry flights, Factory Pickup. We can travel to your airport if you desire.